Education is the key to the future – with dozens of science and natural history museums across the US, many of which are geared towards kids under the age of six, learning about the wonders of science is made easy, with otherwise complicated concepts broken down into easy-to-understand demonstrations. From planetariums and IMAX theaters to interactive exhibits, here are the best science museums in the US. 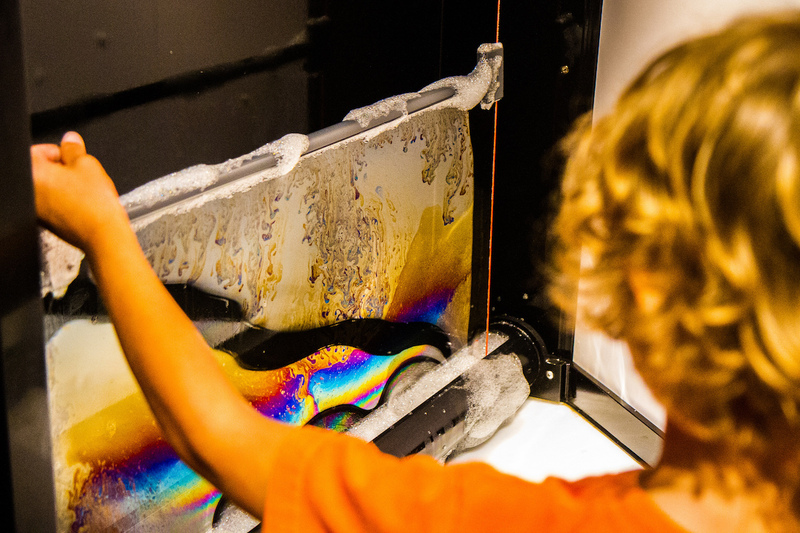 At the Exploratorium, both kids and adults can get their hands on hundreds of interactive exhibits, with six different ‘areas of exploration’ – such as Tinkering, where visitors can explore creativity and think with their hands, and Seeing and Listening, experiments featuring light, vision, sound, and hearing. There’s also artwork geared towards inspiring curiosity, live performances, and special events (think After Dark and Saturday Cinema). Don’t miss the Tactile Dome, an interactive excursion through total darkness. 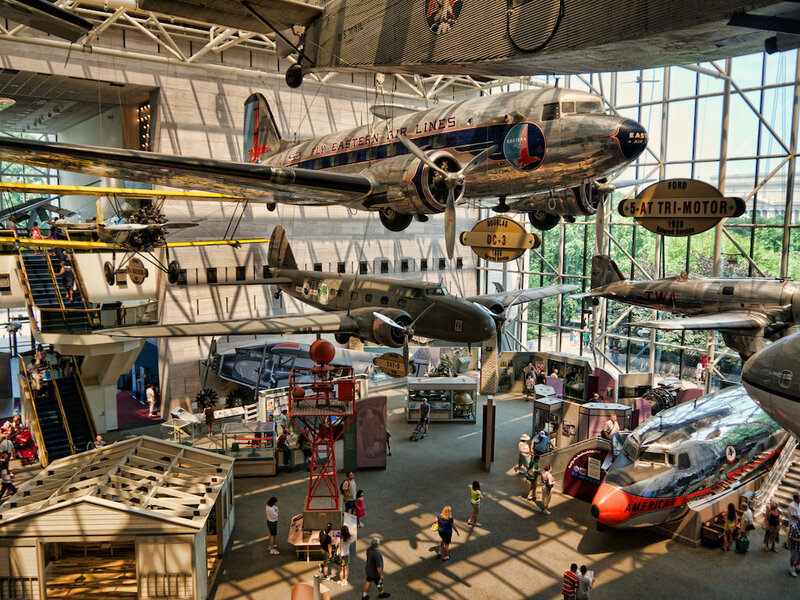 The National Air and Space Museum, set within the Smithsonian Institution, is a popular museum that portrays the history of aviation and space exploration, astronomy, and planetary science, with many historic planes and space objects on display – there’s even a lunar rock that visitors can touch. 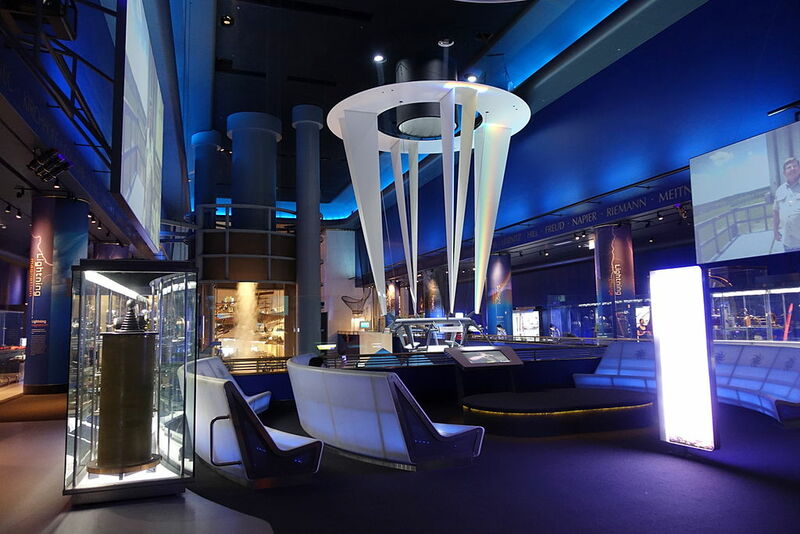 Home to the 1903 Wright Flyer, this museum has 22 exhibition galleries to explore, an IMAX theater, a planetarium, an observatory with telescopes, live demonstrations and storytelling, and 3-D simulators. Make time to see the exhibit A New Moon Rises, a photography exhibit with wild photos of the moon. At the Museum of Science, Boston, kids can learn about natural history, physical science, and technology through fun, hands-on activities. 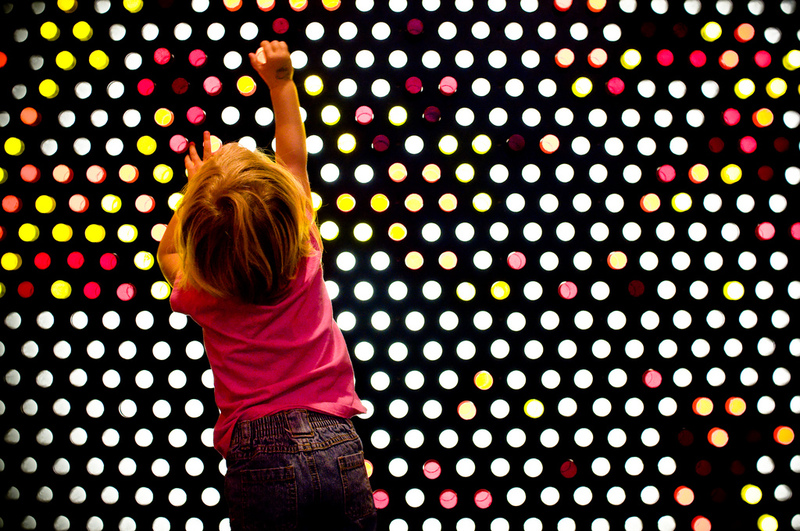 Designed for early learners (under age eight), the Discovery Center is perfect for families. Other must-sees include The Light House exhibit, where visitors can explore the science behind light and colors, the planetarium, and the Butterfly Garden. There’s also an entire wing dedicated to the science of engineering, IMAX and 4-D educational films, live presentations, and summer courses for the mini Einsteins. Plus, adults can have their fun, too, on the Thrill Ride 360, a 3-D simulator. Chicago‘s Museum of Science and Industry, one of the largest museums in the world at 400,000 square feet, is where imagination and creativity meet scientific curiosity. 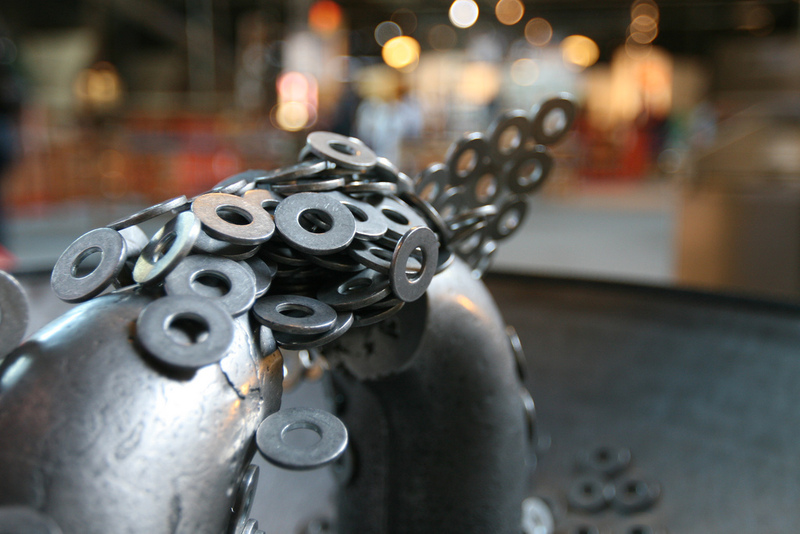 Encompassing an array of kid-friendly, hands-on exhibits geared towards ‘the genius in everyone,’ the Museum of Science and Industry gives visitors a look into the scientific and industrial – such as the physics behind tornados and avalanches and naturally occurring mathematical patterns. Check out the famous floating globe, programmed to continuously change with images of the Earth’s ocean currents, weather patterns, and geological forces. The Center of Science and Industry, or COSI, is a science center for the hands-on learner. Here, visitors of all ages can engage in fun, interactive exhibits that teach about things like energy, space, and technology, or they can head to the planetarium for all there is to know about our solar system. There’s also a giant screen theater, working labs, live science shows, space simulators, a Big Science Park with ‘larger-than-life’ activities, and Adventure – a special exhibit that takes visitors into a mysterious world of an ancient time. The fact that admission is free (for permanent exhibits) at the California Science Center isn’t why this museum rises above the rest. With special exhibits, including The Science Behind Pixar Exhibition, and interactive exhibits for learning about the Earth’s ecosystems, air and space, inventions, and the World of Life – the life processes of people, plants and animals – this kid-friendly museum is where learning becomes fun. The Science Center also hosts programs such as Science Saturdays and camps, an IMAX theater and free shows, and demos. 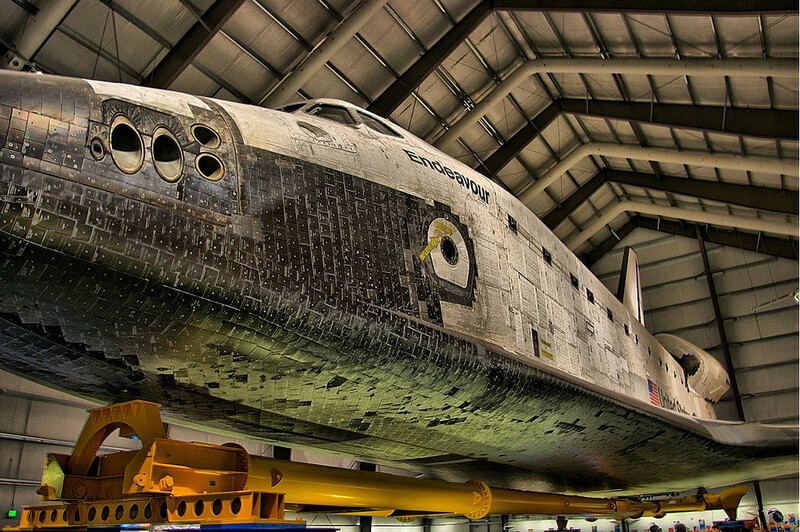 Don’t miss the newest addition, The Big Endeavour, a US spaceship now on display. 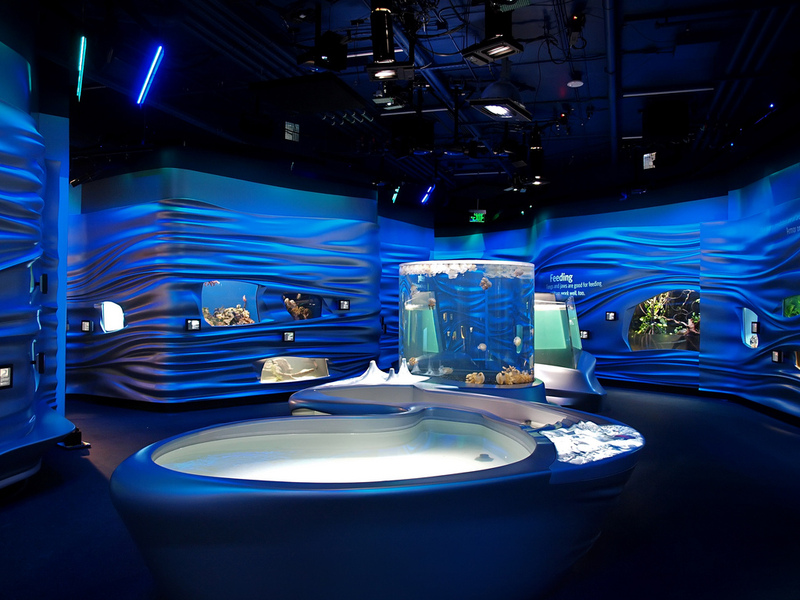 California Academy of Sciences, dedicated to ‘exploring, explaining, and sustaining life on Earth,’ is San Francisco‘s one-stop shop for science education. With an aquarium, planetarium, natural history museum, and working research lab all under one roof, the CAS makes for the ultimate institution for learning about Earth’s natural wonders. There are plenty of hands-on activities for the visual learner, live animals for discovering, and fun events for the kids – including Penguins + Pajamas Sleepovers. Don’t miss the Osher Rainforest, a lush, four-story tropical rainforest, or BigPicture, a special nature photography exhibit. At the Arkansas Museum of Discovery, exhibits are geared towards the young ones, with over 90 hands-on displays, and a gallery for kids under the age of six, fit with art and interactive learning. 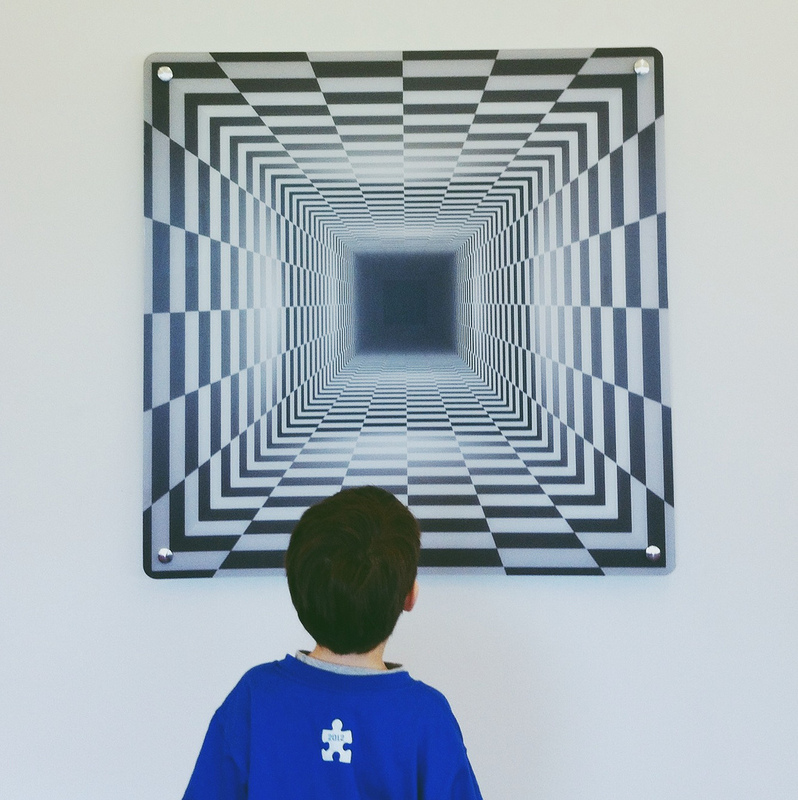 With a spotlight on education through mathematical applications (think the idea of quantities and shapes), the Museum of Discovery is the perfect outlet for young learners. After delving into the Earth’s natural wonders, how the body works, or space, parents are sure to leave with a genius in the making.